Should you visit New York, this is another historical place you should be seeing. It’s not some monument, museum, or building of significant architecture. It’s the oldest bar of the Big Apple. But there is a fight over this title. And even though the answer may seem obvious and the 1762 Financial District-based bar, where Washington bade farewell to his generals during the American Revolution, may seem the obvious answer, there are two bars who are disputing this fact. 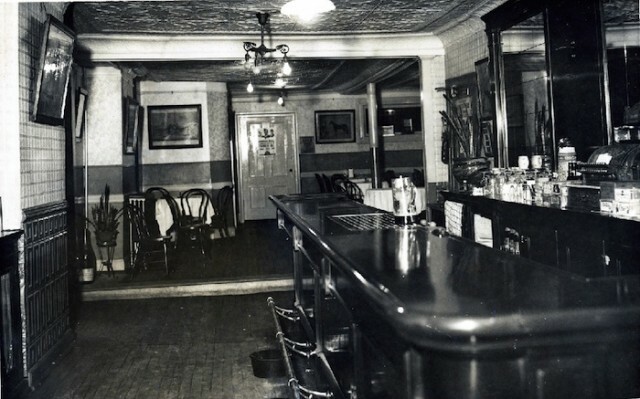 The first one is the 1829 Queens tavern from 1829, where entertainer Mae West first performed at the turn of the 20th century and the 1854 East Village bar, where Abraham Lincoln had once made a speech.